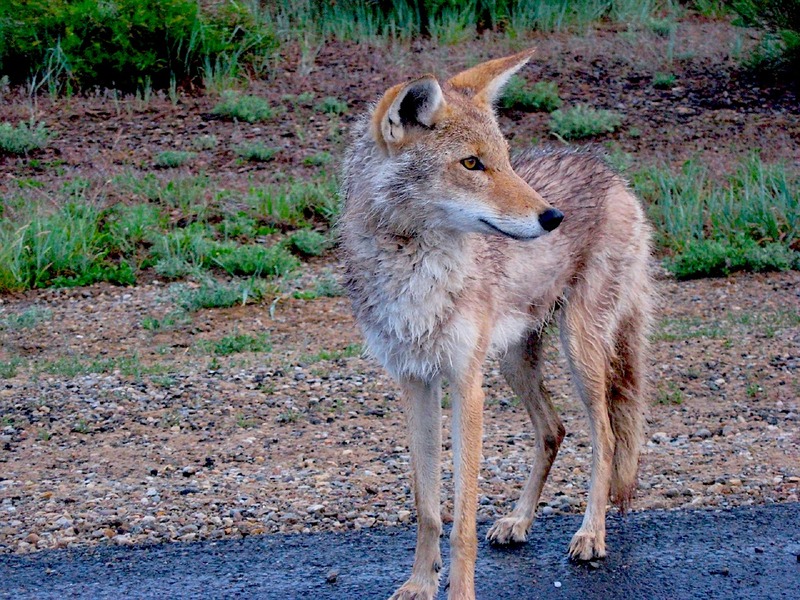 The adaptability of coyotes to expanding urban landscapes has brought about much concern over the potential consequences of human-coyote conflict. What is causing the urbanization of the species? What management procedures should be in place to prevent attacks? Figure 1. A coyote (Canis latrans) along a roadside. Modified from Skeeze, 2008, Pixabay. Public Domain. Figure 2. Map of Chicago. Courtesy of Google Maps. Figure 3. 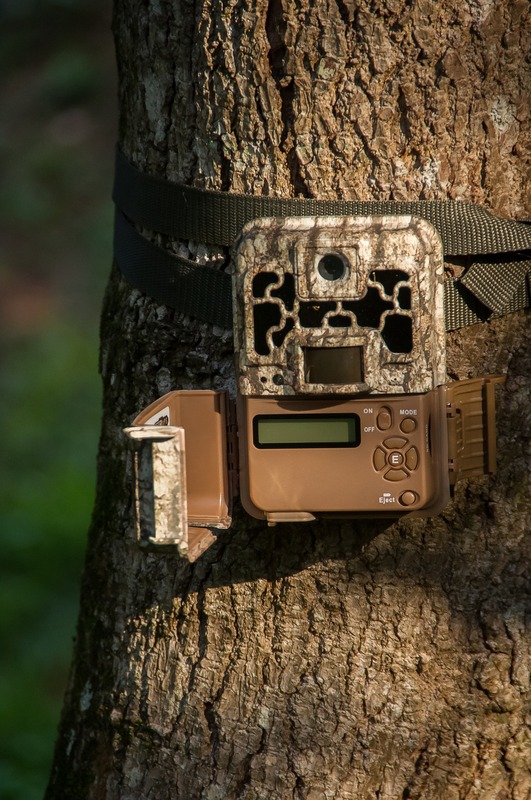 Wildlife Trail Camera. Many studies focusing on coyotes behaviors use trail cameras to track and locate the coyotes in urban areas and at night. Photograph by sandid, 2017, Pixabay. Public Domain. Figure 4. Coyotes have been increasingly seen in more public places in the cities. They have been spotted in parks, such as Lincoln Park near Belmont Harbor in Chicago. 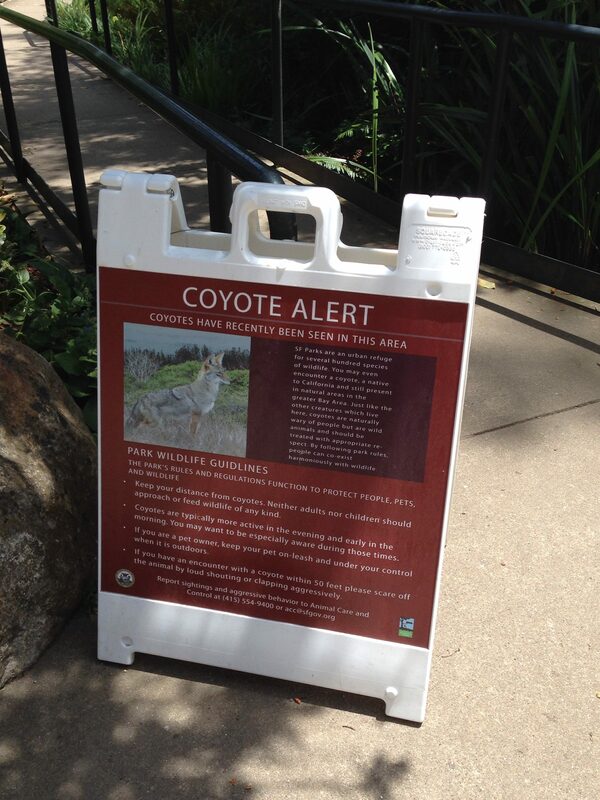 Now, park goers see coyote alert signs in these public areas. Courtesy of Steve Walling, 2014, Wikimedia Commons. CC BY-SA 3.0. To minimize the risk involved with the increased interaction between humans and coyotes without jeopardizing the wellbeing of the species, education and awareness about wild animals and actions to take in an encounter with them is necessary. Previous methods of managing the growing population of coyotes, especially in urban Chicago, have had both positive and negative consequences. Further research is needed to find a solution to these human-coyote conflicts. Ditchkoff, S. et al. (2006). Animal behavior in urban ecosystems: Modifications due to human-induced stress. Urban Ecosystems, 9(1):5-12. Draheim, M. M., et al. (2013). Attitudes of college undergraduates towards coyotes (canis latrans) in an urban landscape: Management and public outreach implications. Animals, 3(1): 1-18. Gehrt, S., et al. (2009). Home range and landscape use of coyotes in a metropolitan landscape: Conflict or coexistence? Journal of Mammalogy, 90(5):1045-1057. Gese, E., et al. (2012). Influence of the urban matrix on space use of coyotes in the Chicago metropolitan area. Journal Of Ethology, 30(3):413-425. Gilbert-Norton, L., et al. (2009). Coyotes (Canis latrans) and the matching law (English). Behavioural Processes, 82(2):178-183. Magle, S., et al. (2014). 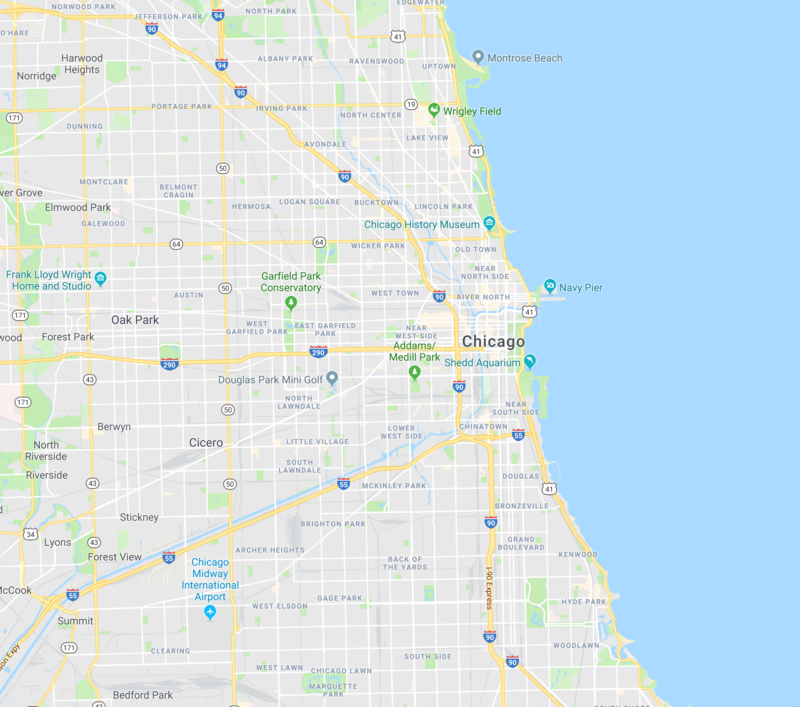 Urban predator–prey association: coyote and deer distributions in the Chicago metropolitan area. Urban Ecosystems, 17:875-891. Meachen, J. A., et al. (2014). Ecological changes in coyotes (Canis latrans) in response to the ice age megafaunal extinctions. Plos ONE, 9(12):1-15. Treves, A., & Karanth, K. (2003). Human-carnivore conflict and perspectives on carnivore management worldwide. Conservation Biology, 17(6):1491-1499. Waser, N. M., et al. (2014). Coyotes, deer, and wildflowers: diverse evidence points to a trophic cascade. Die Naturwissenschaften, 101(5):427-436. White, L., & Gehrt, S. (2009). Coyote attacks on humans in the United States and Canada. Human Dimensions of Wildlife, 14(6):419-432. Google Maps. [Map of Chicago]. Retrieved from https://www.google.com/maps/@41.7756824,-88.0032109,10z. Public Domain. Picken, John. (2011). [Photograph of Coyote in Lincoln Park near Belmont Harbor, Chicago, IL]. Retrieved from Wikimedia Commons. CC BY 2.0.
sandid. (2017). [Photograph of wildlife trail cam]. Retrieved from Pixabay. Public Domain. skeeze. (2008). [Photograph of coyote along roadside]. Retrieved from Pixabay. Public Domain. Walling, Steve. (2014). [Photograph of Coyote alert sign]. Retrieved from Wikimedia Commons. CC BY-SA 3.0.